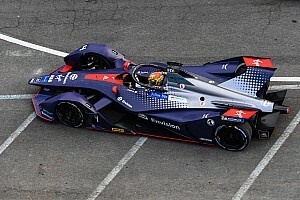 New series of animated video shorts to promote awareness of the technology behind Formula E.
Richmond, London - March 16, 2018 - Motorsport Network, whose platforms represent the largest audience of motorsport and auto enthusiasts in the world, today confirmed that it had been commissioned by Mahindra Racing to animate the team’s ‘Blueprints’ campaign by supplementing the team’s established narrative with associated video content. The announcement comes ahead of Mahindra Racing’s participation in the Punta Del Este ePrix, which takes place this Saturday, March 17. 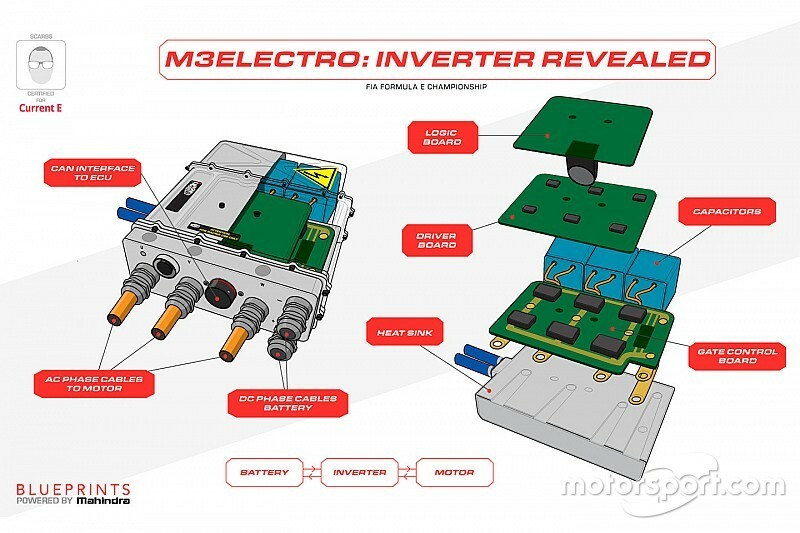 Mahindra Racing is currently the second-placed team in the FIA Formula E Championship. The Indian motorsport team is owned by the automobile manufacturer, Mahindra & Mahindra Ltd. 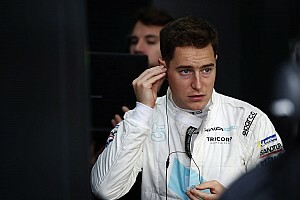 The partnership with Motorsport Network will include the production of a 10-episode video animation series focused on the technology that powers the Formula E team, with five video animations scheduled to be produced for the remainder of the current season, and an additional five commissioned for the 2018/19 championship. Blueprints is part of a Mahindra Racing initiative to educate and inform by meshing the natural curiosity around technology with the thrill of racing. Motorsport Network’s array of capability will build on this established foundation and take the Blueprints campaign from infographics and written narrative into video, utilising the animation, visualisation and special effects capabilities that serve the Motorsport.tv production team. By aligning this production capability with Motorsport.com’s global audience, Motorsport Network has the capacity to add renewed momentum to Mahindra’s objective to connect with and inform its fans. Commenting on the agreement, Dilbagh Gill, CEO & Team Principal of Mahindra Racing said, “Since the inception of the Championship, Mahindra Racing have strived to spread the vision of Formula E to our fans – the passioneers. ‘Blueprints’ is our way of satiating your curiosity by demystifying the technology behind the sport. 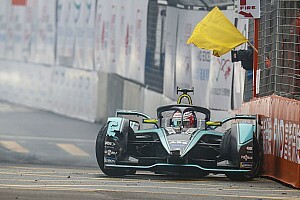 The first episode of ‘Blueprints’ will be launched ahead of the inaugural Rome E-Prix on April 14, with the series running through the remainder of Formula E Season 4 and will extend into Season 5, and all episodes will be available to watch on Motorsport.com. Colin Smith, Motorsport Network’s CEO said, “Motorsport Network is bullish about Formula E and the partners that make up the FIA Formula E Championship. We are excited to announce this new partnership with Mahindra Racing to help showcase their technical content through the global Motorsport Network platform.